Nando Rodriguez is a Breakthrough Coach in New York City transforming celebrities, influencers, and creatives lives through individual & group coaching sessions causing breakthroughs and smashing limited beliefs. He's trained to leave people with a new access of performance using a new technology, based on neuroscience (Neuro-Linguistic Programming) and ontology. This methodology is designed to empower people’s natural ability of self discovery to consistently produce breakthrough results. Nando helps his clients transform their mindset, actions, and lives! 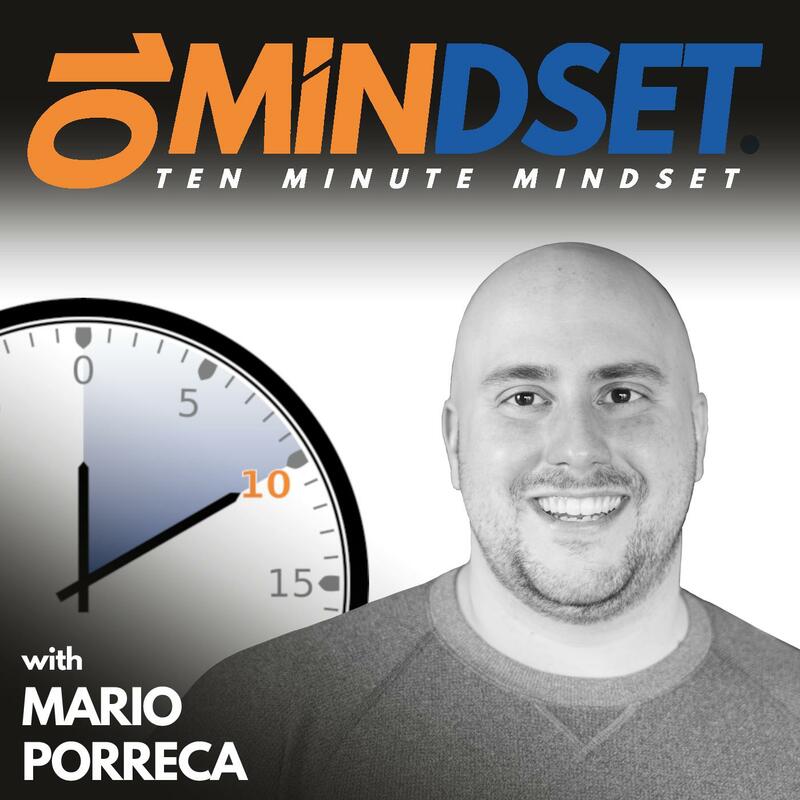 Nando joined Mario on 10 Minute Mindset to talk about his journey into coaching, the 12 disruptors he identified that helped him go from where he was in his life to where he desires to be, and the power of “being” which ultimately leads to us “doing” and “having” the outcomes we desire in life. Connect with Nando online at Nandoism.com and follow him on Instagram, Twitter, Facebook, LinkedIn, and YouTube.